#OutDoorFN 2016 Is a Go! 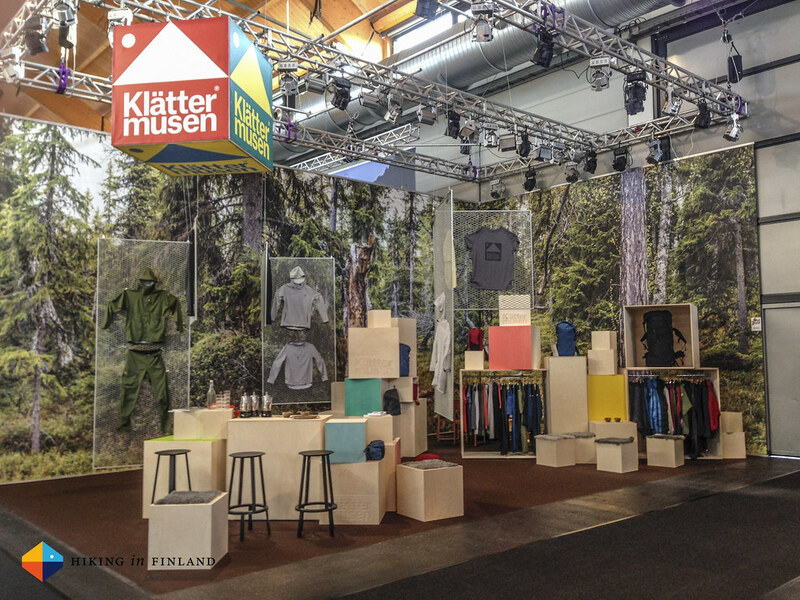 Just three more short weeks until the OutDoor 2016 kicks off in Friedrichshafen, and I’m already pretty psyched for my fourth visit to the trade show at Lake Constance. Read more on why this year the OutDoor is set to be even more awesome than in the previous years! 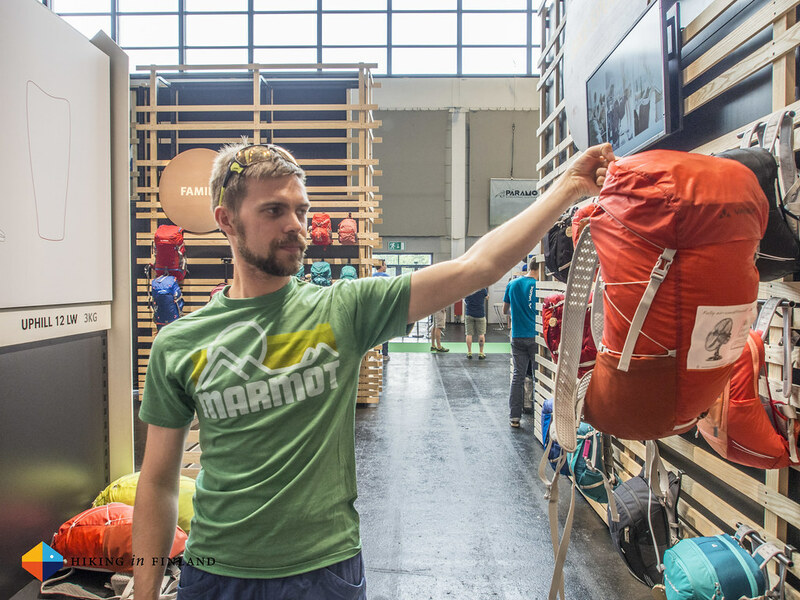 I have a short list of must-visit places & companies I want to check out at the fair - from the Trend Lounge and Black Diamond over Petzl to Adidas Outdoor, as well as the usual suspects Arc’teryx, RAB and Scarpa, plus a few more. But is there a company you - yes, you reading this! - would like me to visit? With 960 exhibitors from 40 nations the list is long, so if you’re curious about a specific company why not let me know in the comments which company you think I should check out and I will swing by them at the fair to check them out & report on their kit! Bloggers are welcome at the OutDoor! The best thing for me at the OutDoor has always been meeting the people: The contacts you exchange emails with at the companies and PR Agencies, meeting athletes and of course my fellow bloggers and Social Media mates. So I’m pretty excited about the OBN Blogger Base, which allows me to work & meet fellow bloggers from across the globe. Best of all: OBN organizes every day an OBN_talk where you can learn about topics which are important to us, and the Blogger Walk across the fair promises to be a good way to meet new companies, too. If you’re an outdoor blogger you totally want to get accredited as a blogger for the fair, as it has a lot of benefits - from access to the Blogger Base to the Blogger Breakfast. And best of all: It’s free for us outdoor bloggers! 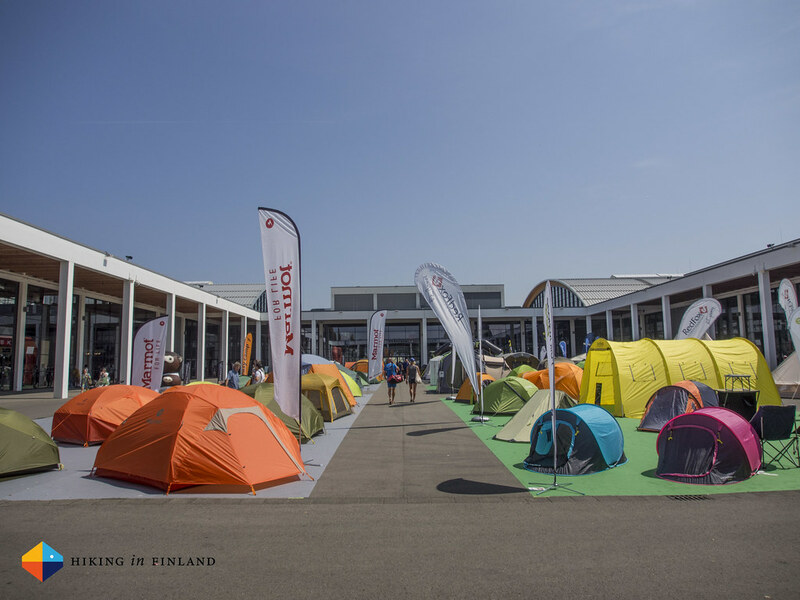 Apply now for your Blogger Pass, and then comment and lets meet up at the OutDoor! And already now and during the fair you can follow the Hashtag #OutDoorFN on Instagram and Twitter for real-time updates on the fair. I’m sure it will be super busy once the 13th of July comes around! Disclaimer: I am a co-founder of the Outdoor Blogger Network and am involved with the OBN activities at the fair. This does not influence the article as I maintain full editorial control of the content published on this site. Read the Transparency Disclaimer for more information on affiliate links & blogger transparency.